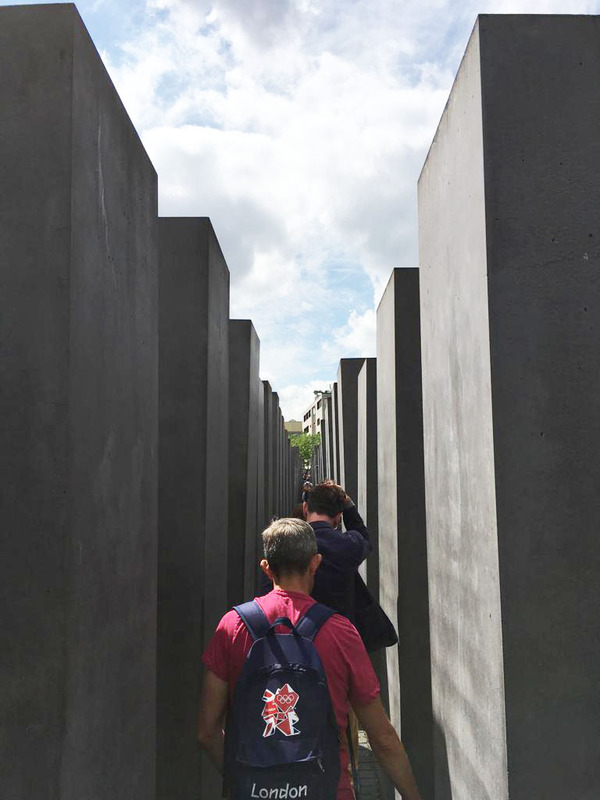 Historians in the Lower 5th (year 10) at St Benedict's enjoyed a packed trip to Berlin this summer. 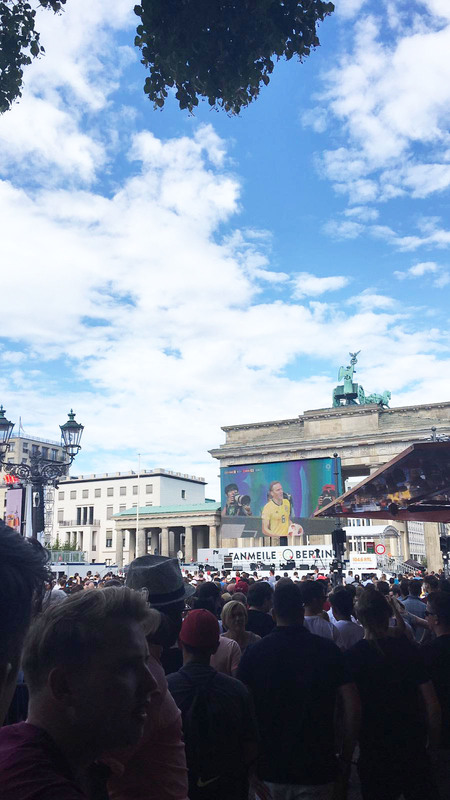 Our departure date coincided with England’s World Cup quarter-final against Sweden and, after a tour of Berlin’s Olympic Stadium, the students took in the match on big screens in front of the iconic Brandenburg Gate. On Sunday morning we took a short coach trip out of the city to visit Sachsenhausen concentration camp. 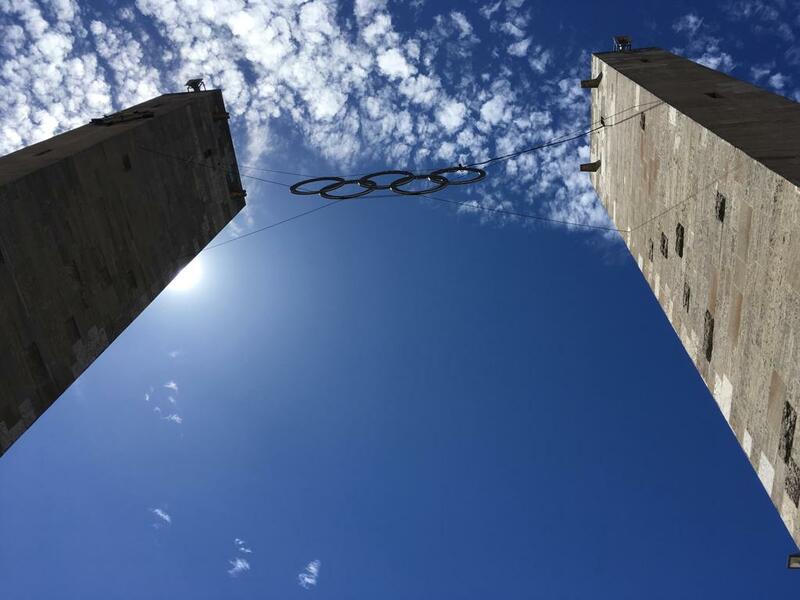 Our young historians learned a great deal about the camp and the role Sachsenhausen played at the centre of the Nazi terror system. 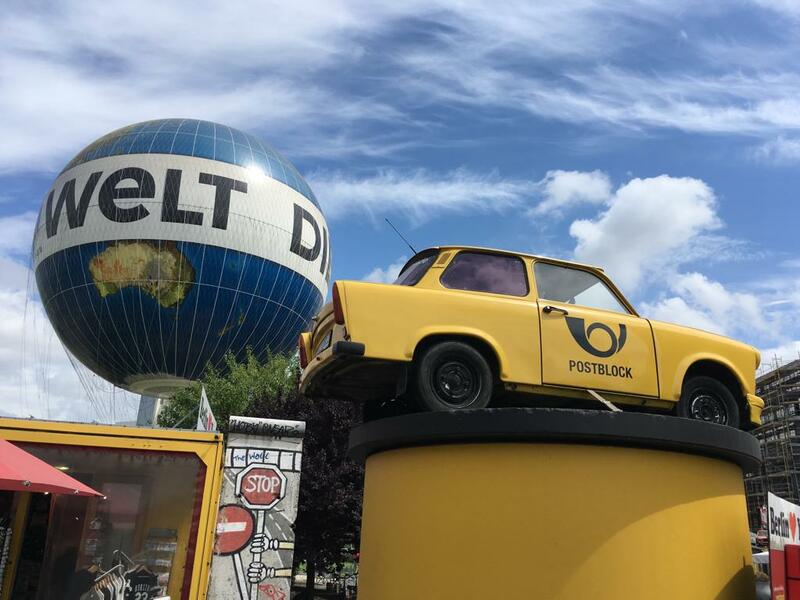 In the afternoon we visited the DDR Museum to learn about everyday life in East Germany under Communism, before stepping further back in time to visit the ancient artefacts in the Pergamon Museum. 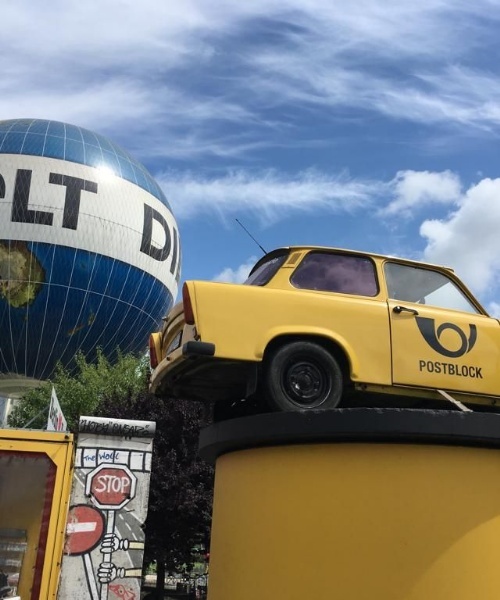 Berlin has had a difficult history and it is necessary to take a break from its rich history from time to time. On Sunday evening the group went bowling before taking a trip to Berlin Zoo on Monday morning. For many, the highlight of the trip was the Stasi Prison, visited on Monday afternoon, where we learned about the techniques of psychological manipulation used by the DDR’s secret police to extract confessions from prisoners. In the evening, the group travelled to Tempelhof Airfield, which was built by the Nazis before being used by the Allies to bring in supplies during the Berlin Airlift. Now a public park, on this particular night it played host to a spirited football match, lit up by the smooth skills of one Mr Walton, Head of Geography. 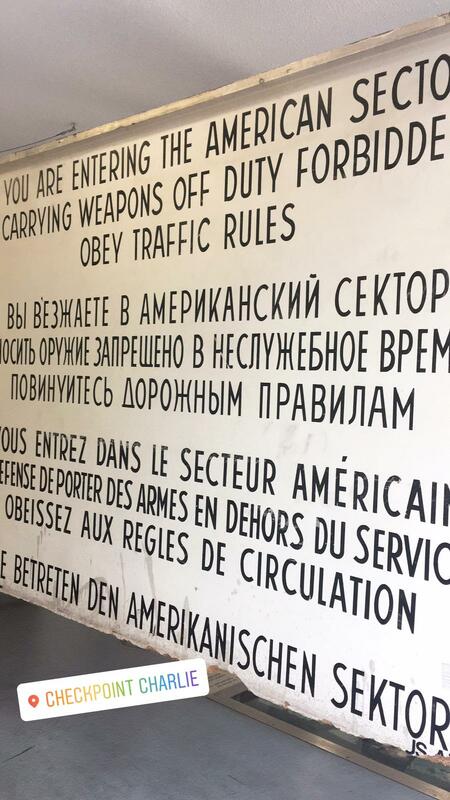 The final full day in Berlin began with a walking tour that brought us to Checkpoint Charlie, the former site of which is home to a chaotically-curated but utterly brilliant museum about escape attempts from East Berlin. In the afternoon we travelled to the tranquil Wannsee villa where senior Nazi leaders met to plan the ‘Final Solution’: acts of barbarity incongruously prepared amidst great beauty. 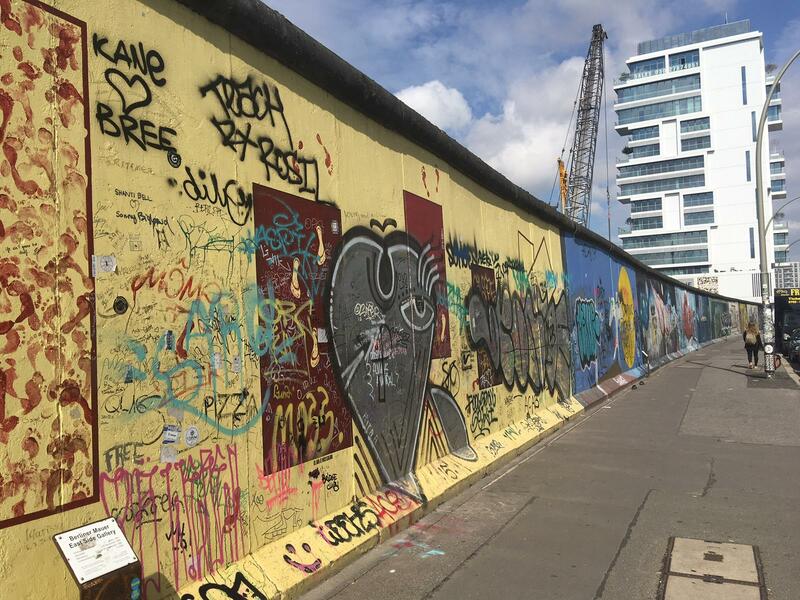 Our final day had a Cold War theme as we visited the East Side Gallery, where graffiti artists have created art out of the remnants of the Berlin Wall, before travelling to the Cecilienhof in Potsdam where Truman, Stalin, and Attlee met at the end of the Second World War. As we left for home, England were about to kick off in their semi-final against Croatia. In the excitement of a tense game, more than one student temporarily misplaced their passport on landing. Thankfully, at the end of the day, all students (although not football) came home safely. My thanks to Mr Walton, Mr Wijnberg, Miss Mackenzie and students for their contribution to an excellent trip.